Set of 4 Videos. Beautiful Soccer Ball Hits the Camera in Slow Motion on Green Screen. 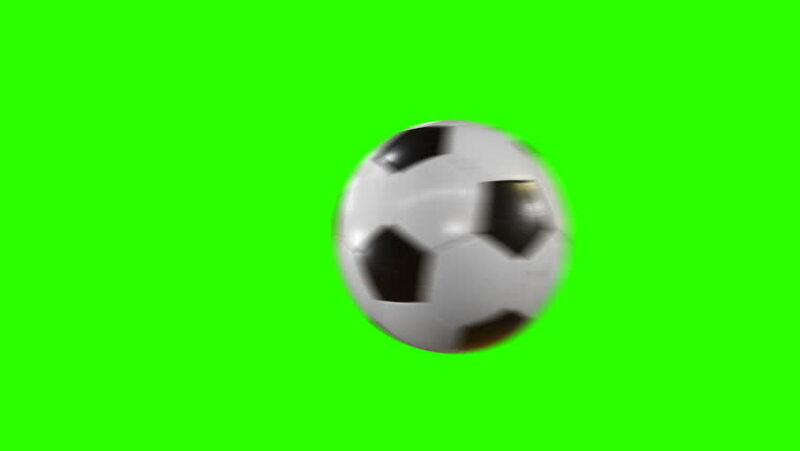 Football 3d Animations of Flying Ball. 4k Ultra HD 3840x2160.